Known for being the brand manager at Kinesis UK as well as his extensive history within Cycling from racing to brand development. Bruce started 4Season Collective™ two years ago as a way of connecting brands with creative and sales strategies to support their growth. With a long history within the cycling world, Bruce is somebody who knows everybody. Jack has been working as a freelance photographer for over 5 years. Having cycled across Mongolia and the USA, as well as worked for some of the largest brands in the cycling world, we are thrilled he has joined us full time to lead the creative team. Chris came from a medical sales company. Not an orthodox career path but we’re glad he changed. 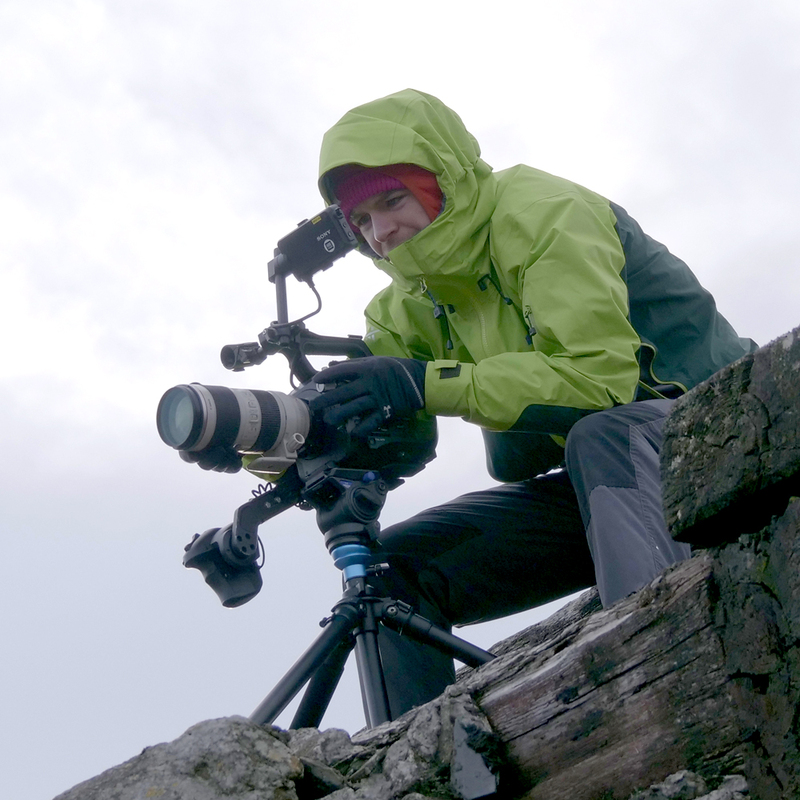 After working with mountaineering film makers Coldhouse Collective in Sheffield for a year, Chris joined 4Season full time in October 2018. If he isn’t competing in triathlon, you ‘ll probably find him in the mountains. Ellie is a successful marketeer with specific skills in international business management. Running a very popular Youtube channel, Ellie regularly generates content for her 15,000 subscribers. Facilitating the day to day running of the company as well as merging the creative and logistical elements of projects,Ellie is vital to the success of the company. Stefan has worked in the cycling industry for over 12 years. Operating some of the UK highest profiles women’s professional teams, he has a proven record of adding value to brands with innovative strategy. Josh has been working as a freelance filmmaker since college. He has some huge clients under his belt and at 21 this shows the calibre of his work. He is an ex-international Mountain Bike racer and understands the product and markets extremely well.